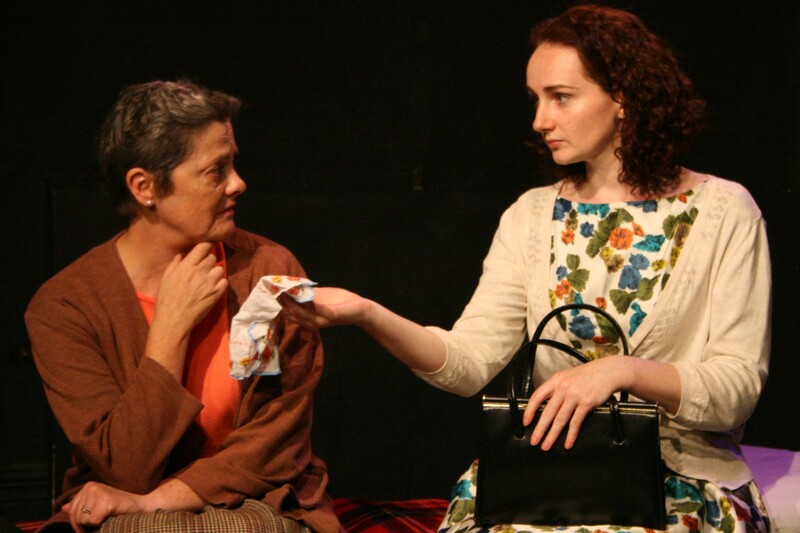 After receiving four-star reviews for its London premiere at the King’s Head Theatre, a new play about Irish arranged marriages transfers to the LIVERPOOL IRISH FESTIVAL 2017 for its out-of-London premiere at The Capstone Theatre. A new act set in Ireland has been written especially for the Liverpool Irish Festival and the production company has teamed up with Merseyside folk duo Jo Pue and John Walsh, who will be playing live Irish folk as the audience enter and during the interval. This witty and moving new play, set in London in 1956, will be performed at The Capstone Theatre for two nights only at 7.30pm on Monday 23 and Tuesday 24 October. An open Q&A with the writer and cast will follow each performance. 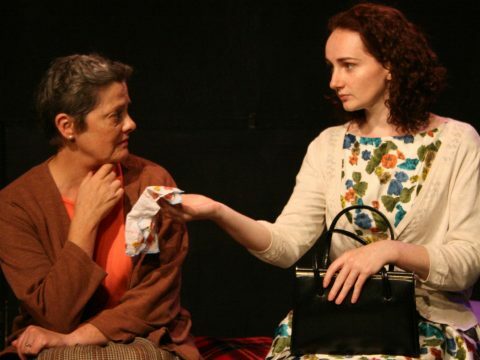 Inspired by the writer’s grandmother who had an arranged marriage, Body & Blood, by Lorraine Mullaney, tells the story of an Irish girl who arrives in London in 1956 looking for her sister, who has run away from Ireland to escape an arranged marriage to a man “with a face like the Turin shroud”. But, instead of finding her sister, Aileen meets Jimmy, Uncle Colm’s young drinking and betting partner. Jimmy shows her a new side of life, full of freedom and possibilities. Will Aileen choose this new life or return to Ireland and make the sacrifices required to stay true to her roots? The cast includes Pamela Flanagan as Aileen, Sorcha Brooks as Pegeen, Shane Noone as Jimmy and Ivan Murphy as Colm.